The factor that plays the biggest role in determining a project’s success? Having a staff that’s invested and engaged, says Michael Elley. The best way to ensure that? By having both operations and IT take the lead. What’s a CIO to do when you’re the third an organization has had in three years? Stop the bleeding by building trust and assembling a leadership team to support the core already in place, says Brian Tew. 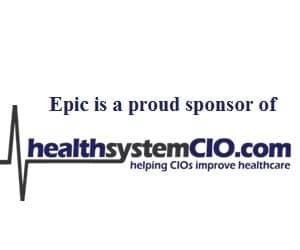 If health systems want to sell independent practices on a hosted solution, the key is to establish trust, educate on the benefits of integration, and to avoid, at all costs, the oversell, says CIO John Kenagy.